Skype 11.14.662.0 for Windows 10 is now rolling out. With the latest update Notification Center now displays all messages received. The update also brings bug fixes and improvements. Check out more details below. The Notification Center now displays all messages received and not just the last. 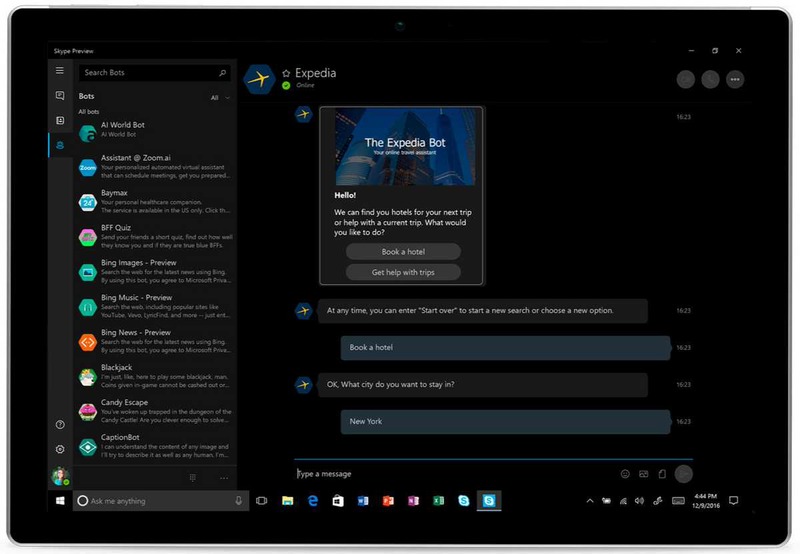 The new Skype 11.14.662.0 update is currently available for both Windows 10 PC and mobile devices. You can download it from the link below or from the Windows Store.